Great cushioning to weight ratio. This shoe continues to get lighter. Full length PowerGrid foam creates a very comfortable ride. Durable shoe that a runner can get 500 miles out of. Medium fit throughout. Runners looking for a wider toe box may need to look elsewhere. Somewhat shallow toe box which doesn’t allow for much foot swelling in the heat on long runs. The Ride 7 is the best version of this model yet. Reduced weight coupled with more plush cushioning makes this shoe a must try for any runner looking for a neutral cushioning shoe to log big miles in. The Saucony Ride 7 is a high mileage neutral trainer equally suited for beginner or experienced runners looking for a well cushioned shoe that can take a beating. 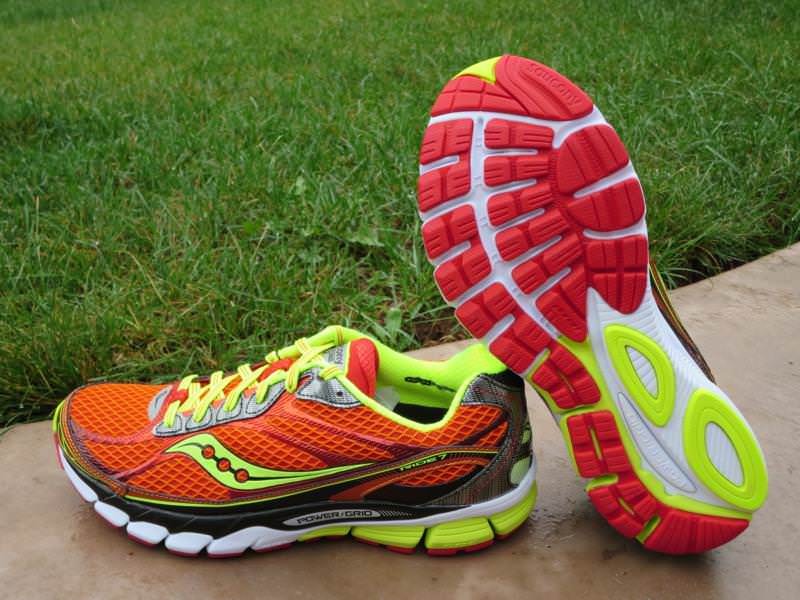 The Saucony Ride 7 is a lightweight neutral trainer which offers a great deal of cushioning and flexibility. The hands down best part of the Ride 7 is that Saucony decided to use their PowerGrid EVA foam from heel to toe on this shoe. This single layer of cushioning, combined with a decoupled and flexible outsole, provide a very smooth ride on just about any surface. Add these features to the fact that the Ride is now way under 10 ounces makes this a great improvement over past versions. Forefoot strikers will continue to love the plush forefoot which can now be fully appreciated due to a more flexible midsole. The outsole of the Ride 7 takes a page from the Kinvara outsole, but is quite a bit more durable with carbon rubber segments in all of the right spots. This is a shoe that will be durable enough to accommodate slight pronators of all types while maintaining its integrity and resiliency. Saucony sticks with the traditional, and time tested, combination of dual density mesh combined with welded on overlays. A durable rand extends around the toe box to the heel collar and provides additional support. A plush heel collar and tongue are combined with flat laces and reinforced eyelets to create the feeling of a soft but secure fit, and I was able to run in this shoe out of the box without any rubbing or blisters. 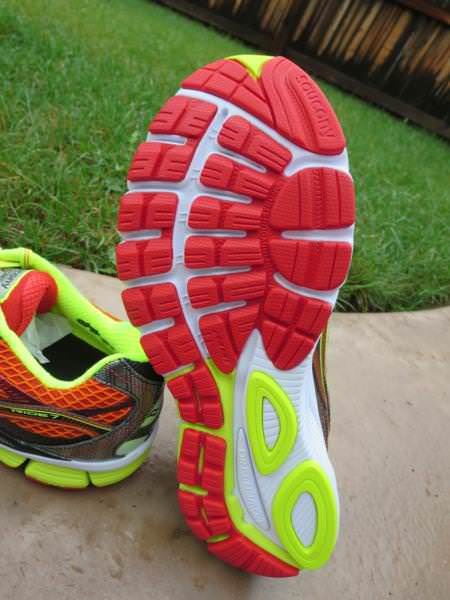 Another improvement of note is that Saucony has left the overlays off of the lateral, pinky toe, side of the upper. This is a common area for holes and blow outs, but by placing the overlay immediately behind this high wear area that sees a lot of stretching and stress, Saucony improves comfort without sacrificing durability. The Ride 7 is by far the best Ride that Saucony has created. Forget uninspired models of this shoe you’ve tried on the past. 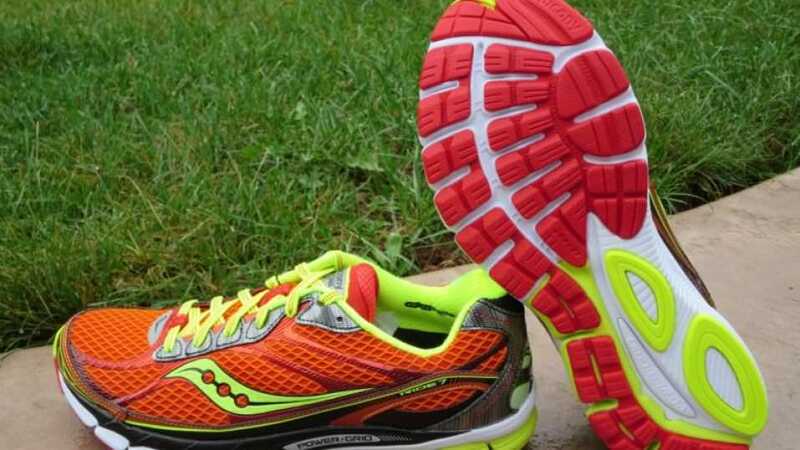 They’ve lowered the heel drop to 8mm, similar to the Saucony Triumph, but what the Ride 7 provides is an equally cushioned shoe with quite a bit less weight. There really aren’t competitors on the market that can provide the combination of lightweight cushioning, smooth transition, and price point in one shoe. 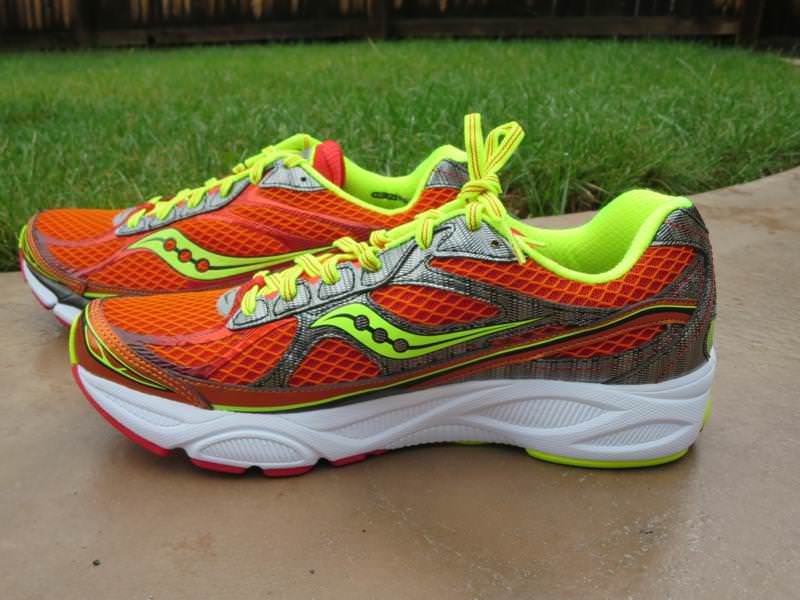 In fact, this new ride completely eliminates the need for the Triumph in the Saucony line. The other feature that really sticks out to me about the Ride 7 is that it is a comfortable shoe for faster paced running. I can wear the Ride 7 for a tempo run and not feel like I have some clodhopper on my feet. This is definitely a must try shoe the next time you’re looking for your mileage workhorse. 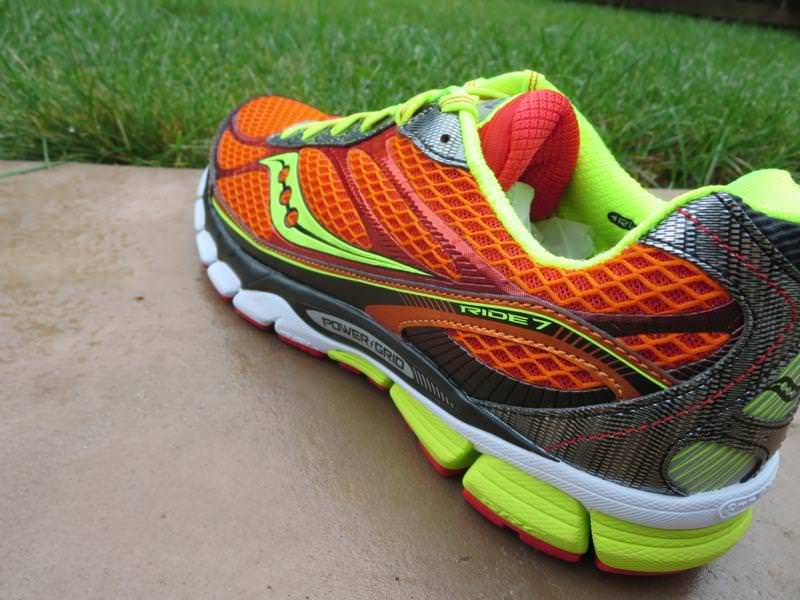 We thank the nice people at Saucony for sending us a pair of Ride 7 to test. This did not influence the outcome of the review, written after running more than 50 miles in them. I have been rotating the Triumph ISO and Nimbus 17 and would like to try something a little different. How do you think the Ride 7’s would do? I have had 2 pairs of ride 7’s in the same size the first pair felt perfect round my toes but the second pair always felt a bit tight and bruised my toenails, I am going to buy my 3rd pair and really want them to fit like the first, has anyone noticed this or was I just unlucky with my second pair. I did now Over 500k in These shoes and I am still amazed by it. Can’t complain about the toebox and I have really wide feet. 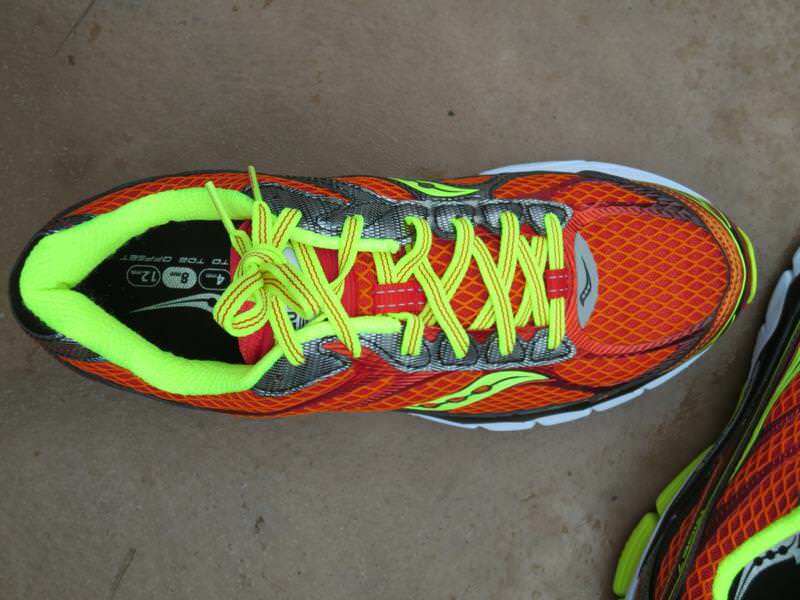 The Ride 6 was the best neutral shoe I’ve run in so I had high expectations of the Ride 7. It’s still a fantastically light shoe, with good breathability but the extra cushioning seems to have reduced the depth of the toe box. The width feels a little bigger but there is very little room above my foot. Considering the shoe is so light, it’s amazing that Saucony have been able to make the Ride 7’s much more plush, but it’s a shame that it’s at the expense of room in the shoe. 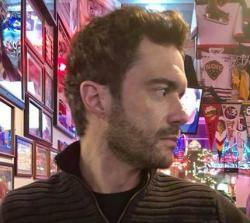 I agree with the other commentors. Unfortunately the toe box (both in heigh and width) kills this shoe. Additionally there is a set of sewn overlays that meet at the *exact* point where the ball of your foot is widest on the medial side – this combined with a very narrow toe box – will not work for anyone who does not have a narrower foot. This is true even in the wide sizes (at least in women’s). I ended up going with the new IsoFit Triumph – which doesn’t have quite the same “ride” as the Ride 7 but which provides room for anyone who has medium to wider feet. The Ride 7 is a good shoe except for…..it’s to too tight. I have a normal width foot, so I can’t imagine anyone who has a slightly wider foot wearing these. Great cushioning and love the toe/heel drop of 8mm however the toe box is too tight. I tried on the kinvara and was not impressed with the feel. I final switched over to the Ascis nimbus 15 as the fluidfit made the toe box the best fit. Just got my new Saucony Ride 7 and up to now I was running with New Balance 890v3. I’m sorry to say this, but there is no comparison, I think I was running barefoot. Ride 7 is amazing!! Just got my new Saucony raid 7 and up to now I was running with New Balance 890v3. I’m sorry to say this, but there is no comparison, I think I was running barefoot. Ride 7 is amazing!! Any similarities between the Ride 7 and the New Balance 890v4?